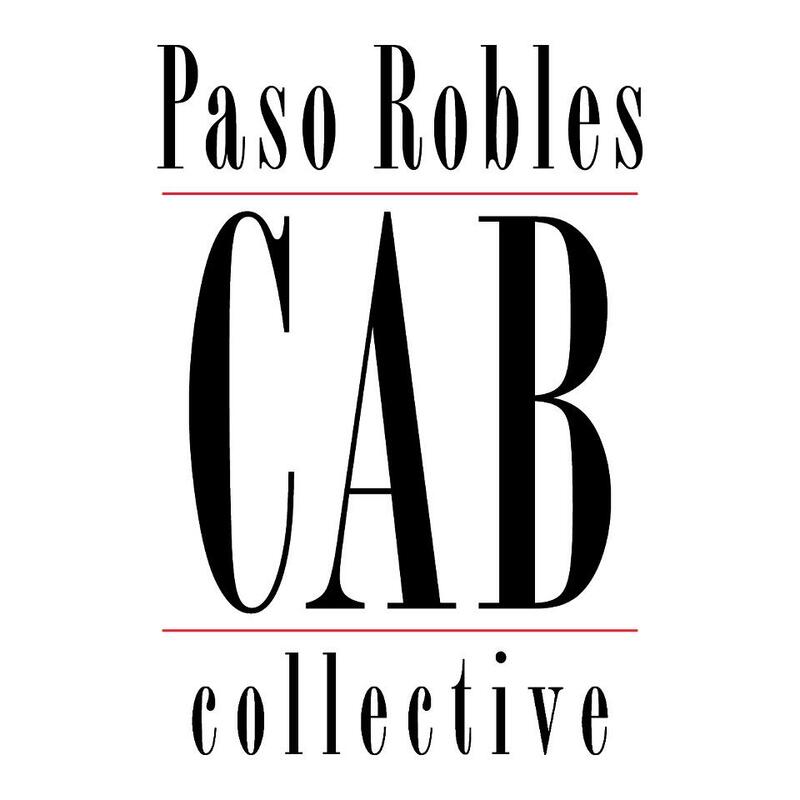 Formed in 2012, the Paso Robles CAB (Cabernet and Bordeaux) Collective (PRCC) strives to promote the full potential of the Paso Robles AVA in producing superior quality, classic and age-worthy Cabernet and Bordeaux varietals to consumers, trade and media worldwide. The grass-roots non-profit organization was formed with the belief that the Bordeaux varieties Cabernet Sauvignon, Cabernet Franc, Merlot, Petit Verdot and Malbec grown in the Paso Robles appellation—and the subsequent quality of the wines produced—is under-represented in the marketplace and across the wine industry. 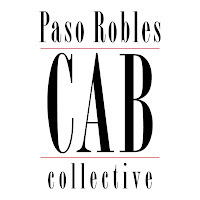 The PRCC seeks to improve awareness regarding the distinctive attributes of Paso Robles Cabernet and red Bordeaux varietals through events, education and initiatives that confirm the appellation’s growing reputation for producing luscious, well-rounded Bordeaux wines that compete with like varietals on a global stage. 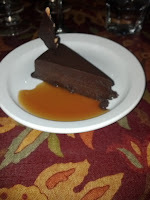 There have already been a LOT of blogs and articles about this excellent event, as many writers are faster than the Goddess in posting, so let me state without qualification: I've been drinking Paso Cabs and Bordeaux-style blends since the mid-1990s, and as much as I adore the Rhone varietals and Zinfandels that have taken up a lot of the public consciousness in the last few years, it was Cabernet and red blends that made me fall in love with Paso. Friday afternoon, we attended an 'en primeur' or barrel tasting of the 2012 Paso Cabernets. None of these wines were ready to be drunk, but once they are blended and aged - or aged and blended - there will be some lovely wines to take home. For me, the best part was being able to meet the winemakers and briefly find out what they hoped to accomplish with this vintage and vintages to come. Chateau Margene - Owner/Winemaker Michael Mooney - I had met Mike earlier in the year at a tasting of Paso wines in Culver City, and it was a pleasure to meet up with him again. He's been growing grapes and making wine in Creston for a long time, and his wines are elegant and age-able. Jada Vineyard & Winery - Winemaker David Galzignato - New to Paso; bright and enthusiastic about making small, important changes to the process at small, ultra-premium Jada. Justin Vineyards & Winery - Winemaker Scott Shirley - Also new to Paso, with a great body of experience, it's up to him to continue the traditions of Justin under a new corporate management. L'Aventure - Assistant Winemaker Guillaume Fabre - So enthusiastic about what he and Stephan Asseo are doing. I've been a big fan of L'Aventure for years, and the future looks bright. Parrish Family Vineyards - Owner/Winemaker David Parrish - JD and I spent over an hour before the barrel tasting at David's tasting room. Lovely, elegant wines from a family whose history in Paso goes back to the 1920's when David's grandfather planted grapes in Creston, and is still quite the family enterprise. Vina Robles - Winemaker Kevin Willenborg - Another new guy in town, Kevin is filled with excitement about the possibilities before him. 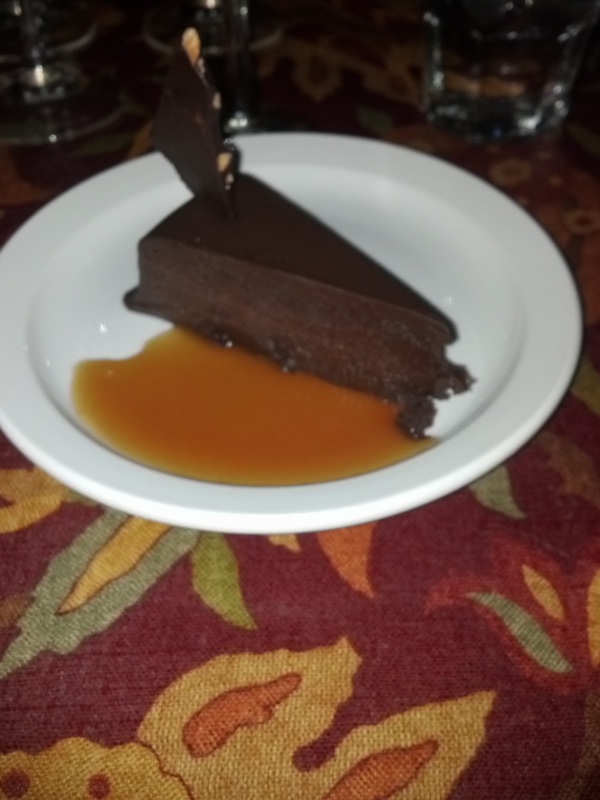 After the tasting, we moseyed south to Templeton for a wine dinner at Ian McPhee's Grill. We've eaten there many times, but never like this. Even better, the winemakers, including Paso's grand old man, Gary Eberle, joined us for dinner, so we got to hear about the wines and wineries as we dined. Many thanks to Patricia Bello of B&E Vineyard, Mike Mooney of Chateau Margene, Gary Eberle, Don Brady of Robert Hall Winery, and Jim Gerakaris, CSW, of Justin Vineyards & Winery. So thanks to all who put together a truly delightful pre-event event! Part 2 - and the main event - follows shortly! Cheers! It's time for the 8th Annual LA WineFest!